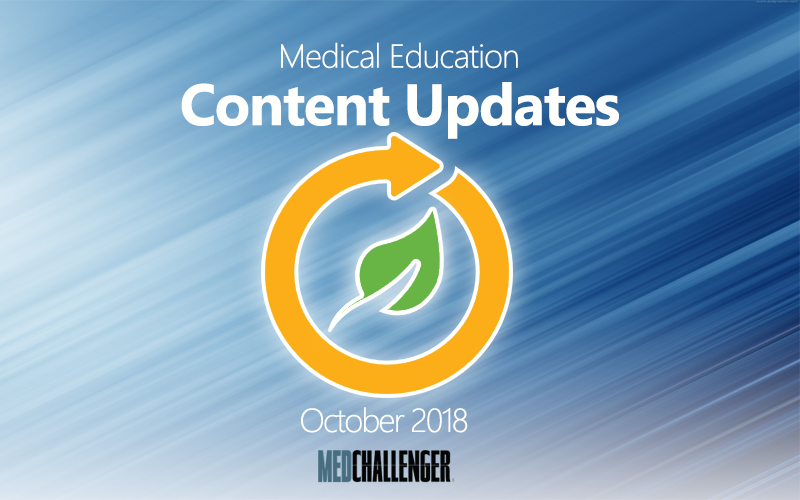 Take a look at all the clinical education content updates Med-Challenger completed in October of 2018. 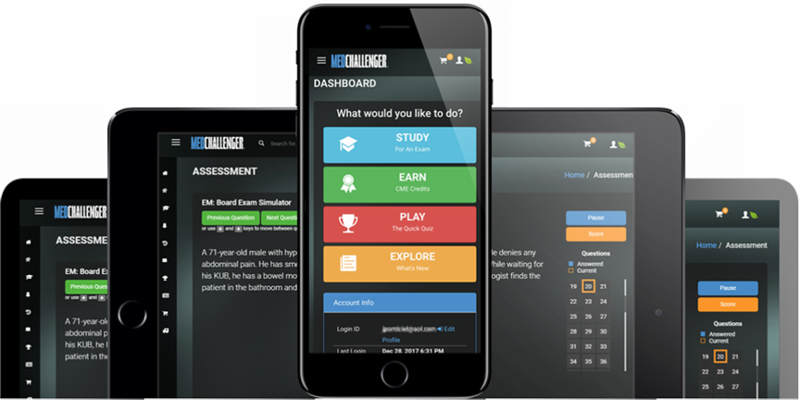 Med-Challenger’s team of practicing physician educators and medical editors review and update product content daily to ensure we provide the most up-to-date information and review questions in all products at all times. 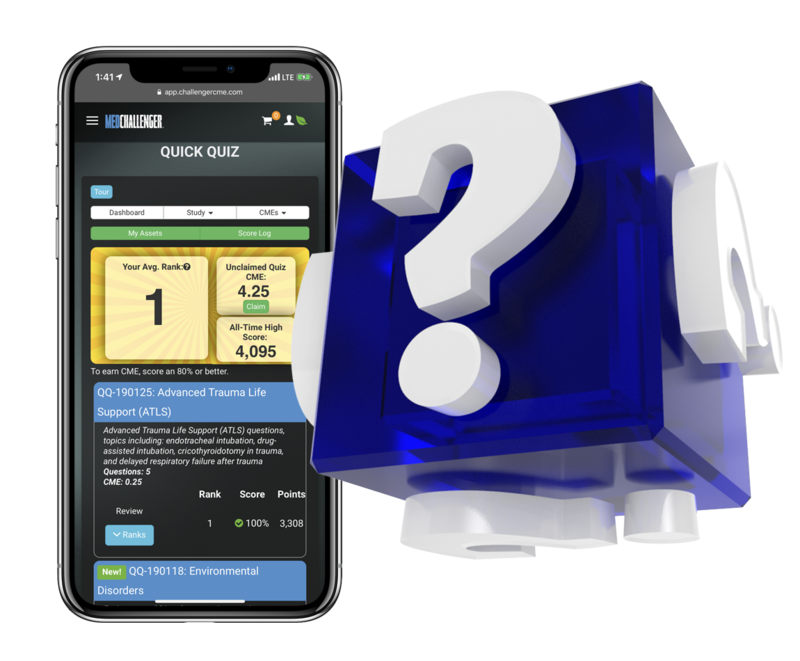 Updates are typically specialty-specific and are applied seamlessly to live course content daily. 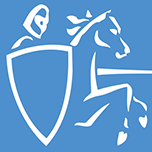 We just want to share what we’ve added or revised every month to show you we’re always working to maintain and improve our products so you can rely on the ongoing value of your Med-Challenger purchases without hesitation, worry, or delay. Includes updates to ABOG Obstetrics & Gynecology Board Review Course, ABUCM Urgent Care Exam Review Course, SPEX Special Purpose Exam Review, and more. Join our team of medical specialist content contributors, editors, and reviewers. 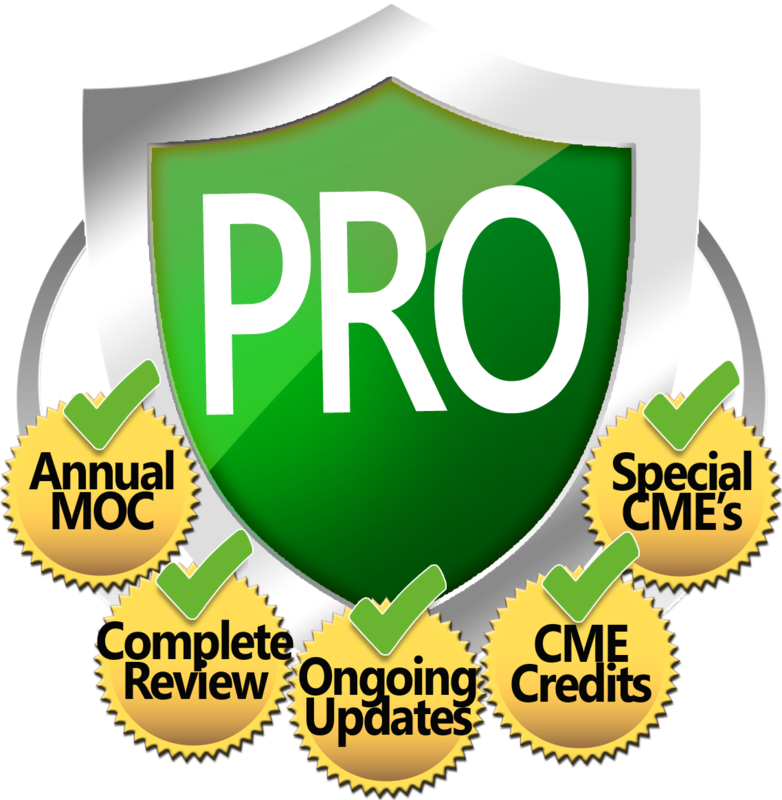 Help us create, update, and edit our clinical education library. It's a great way to educate, publish, and get paid doing it. See our Contribute page for more information.